Craig completed his Bachelor of Science in Kinesiology at Wilfrid Laurier University in 2003, followed by his Masters of Science in Physical Therapy at Queen’s University in 2006. 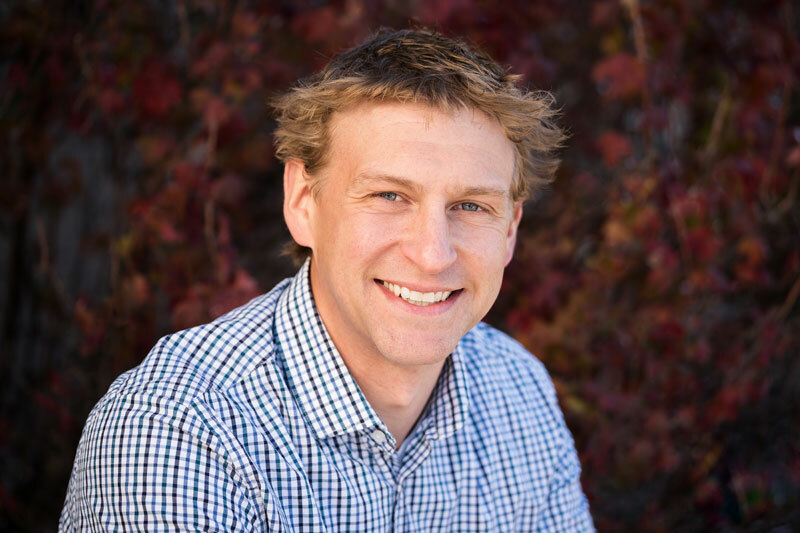 At the post-graduate level, Craig has completed his Advanced Diploma in Manual and Manipulative Therapy from the Orthopaedic Division of the Canadian Physiotherapy Association. This diploma allowed him to become a fellow of the Canadian Academy of Manipulative Physiotherapy (FCAMPT). He also has his certification in acupuncture from the Acupuncture Foundation of Canada Institute (AFCI). Craig has additional post-graduate training in golf rehabilitation, myofascial release, McKenzie Lumbar spine therapy (MDT), and shoulder and knee rehabilitation. Over the last four years, Craig has taught at McMaster University as a tutor in their physiotherapy program. He is involved in their Fundamentals of PT Practice and Integrated Practice & Professional Transition units. Craig is also the clinical skills development lead at South City Physiotherapy. Craig’s treatment philosophy involves using manual therapy and functional exercise to improve performance and prevent injury recurrence. Craig has a particular interest in treating runners, young athletes and complex shoulder conditions. He has experience in treating many individuals ranging from professional athletes to weekend warriors.